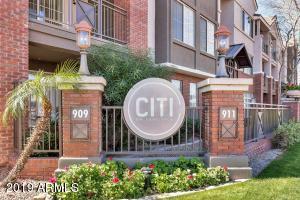 The City on Camelback condos offer an excellent choice in the Central Corridor for luxury living at a reasonable price. In addition to the inviting pool, the complex features a 24 hour fitness center and dog park. Thank you for visiting Citi on Camelback Condos for Sale.